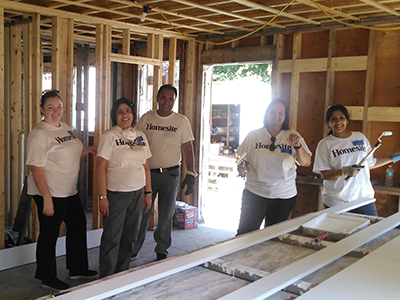 Join Homesite as we make history. 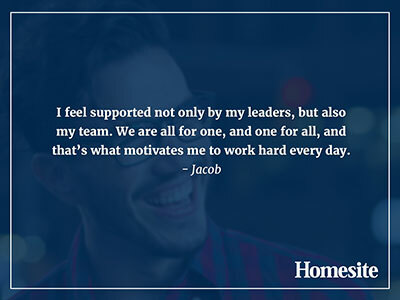 We're an insurance company that's big on technology. 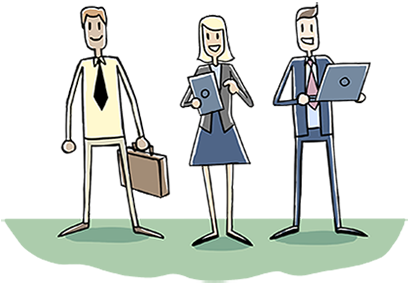 Finding faster and smarter methods of improving how people buy insurance is our jam. 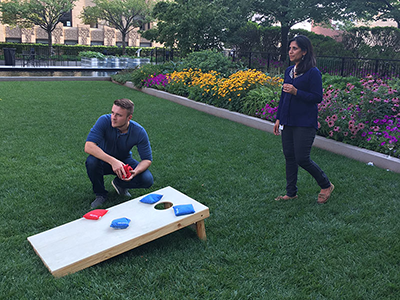 Our crew is made up of talented and passionate professionals who aren't afraid to push the envelope. 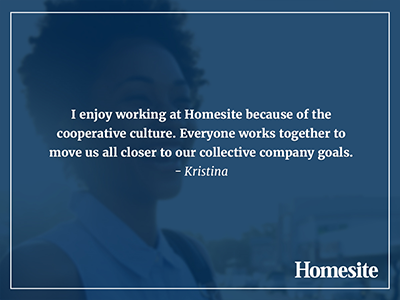 When you work at Homesite, you'll have the opportunity to pursue your creative ideas in an environment that welcomes them. 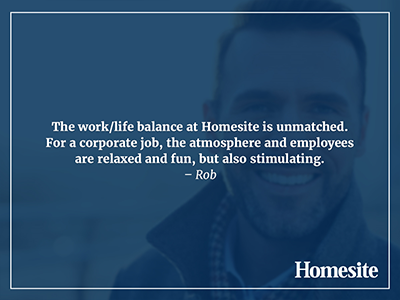 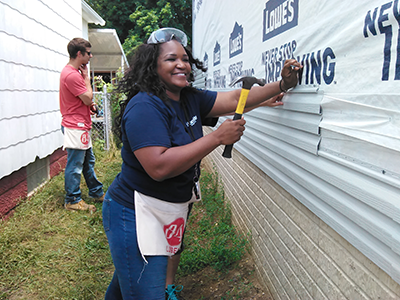 Join the Homesite team as we shake up the world of insurance.